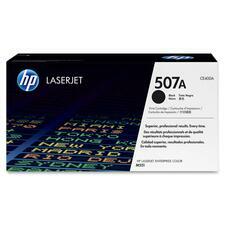 #501A.LaserJet 3600, 3800, CP3505 Series.0.Yields 6,000 pages. 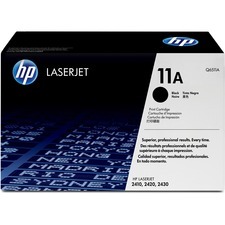 #643A.LaserJet 4700 Series.Yields 11,000 pages. 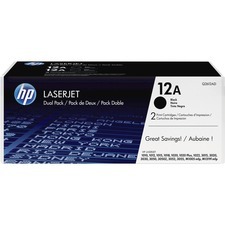 #30A.Laserjet M203DW, MFP M227.Yields 1,600 pages. 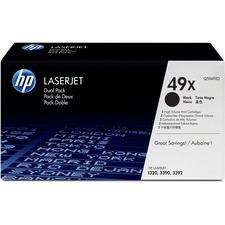 #30X.Laserjet M203DW, MFP M227.Yields 3,500 pages.High Yield. 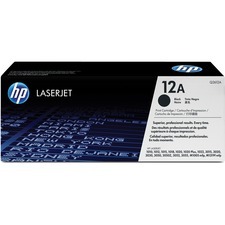 #32A.Laserjet M203DW, MFP M227.Yields 23,000 pages.Drum. 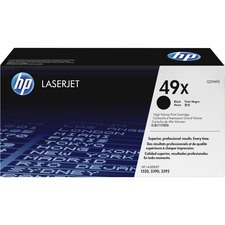 #42X.LaserJet 4250, 4350 Series.0.Yields 20,000 pages.High yield.2/pkg. #42X.LaserJet 4250, 4250n, 4250tn, 4250dtn, 4250dtnsl, 4350, 4350n, 4350tn, 4350dtn, 4350dtnsl.Yields 20,000 pages.High yield. 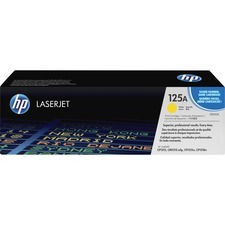 #49X.LaserJet 1320, 3390 Series.0.Yields 6,000 pages.High yield.2/pkg. 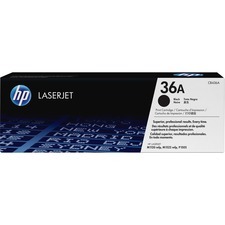 #503A.LaserJet 3800, CP3505 Series.0.Yields 6,000 pages. 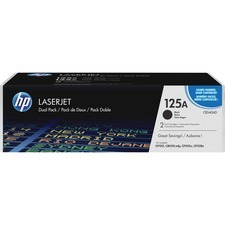 #125A.LaserJet CM1312nfimfp, CP1215, CP1515N, CN1518NI.Yields 2,200 pages x 2.2/pkg. 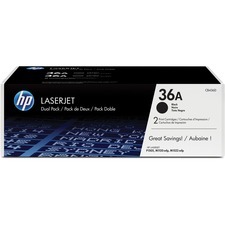 #36A.LaserJet M1522n MFP, M1522nf MFP, P1505, P1505n.Yields 2,000 pages x 2.2/pkg. #304A.Color LaserJet CM2320fxi MFP, CM2320n MFP, CM2320nf MFP, CP2025dn, CP2025n, CP2025x.Yields 3,500 pages x 2.2/pkg. 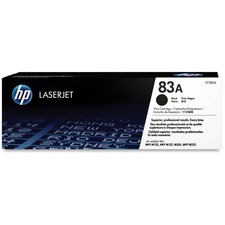 #78A.LaserJet Pro M1536dnf MFP, LaserJet Pro P1606dn.Yields 2,100 pages. 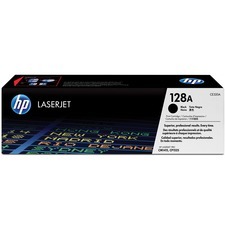 #85A.LaserJet Pro M1212nf MFP, M1217nfw MFP, P1102w.0.Yields 1,600 pages. 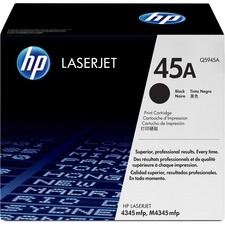 #45A.LaserJet 4345 MFP, 4345x MFP, 4345xm MFP, 4345xs MFP, M4345 MFP, M4345x MFP, M4345xm MFP, M4345xs MFP.Yields 18,000 pages. #49X.LaserJet 1320, 3390 Series.0.Yields 6,000 pages.High yield. #16A.LaserJet 5200, 5200TN, 5200DTN.Yields 12,000 pages. 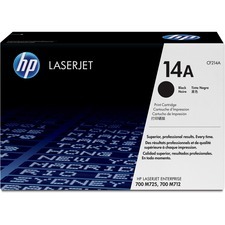 #128A.LaserJet Pro CM1415fnw MFP, CP1525nw.Yields 2,000 pages. #11A.LaserJet 2420, 2430 Series.0.Yields 6,000 pages. #42A.LaserJet 4250, 4250n, 4250tn, 4250dtn, 4250dtnsl, 4350, 4350n, 4350tn, 4350dtn, 4350dtnsl.Yields 10,000 pages. #122A.LaserJet 2550 Series, 2820, 2840.0.Yields 20,000 pages black, 5,000 pages colour.Drum. #35A.LaserJet P1005, P1006.Yields 1,500 pages. 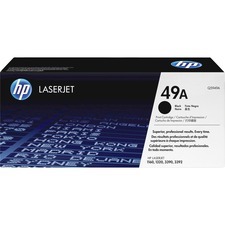 #36A.LaserJet M1522n MFP, M1522nf MFP, P1505, P1505n.Yields 2,000 pages. 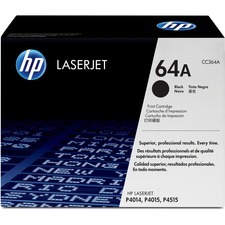 #644A.LaserJet 4730 mfp, CM4730 mfp Series.Yields 12,000 pages. 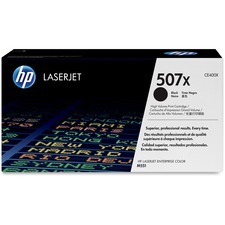 #990X.PageWide Pro 750dw, 772dw, 777z.Yields 20,000 pages.High Yield. #990A.PageWide Pro 750dw, 772dw, 777z.Yields 10,000 pages. #657X.Colour LaserJet M652 series, M653 series.Yields 28,000 pages.High Yield. 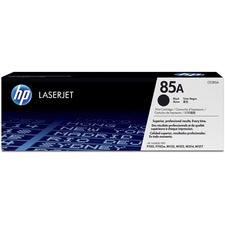 #656X.Colour LaserJet M652 series, M653 series.Yields 27,000 pages.High Yield. 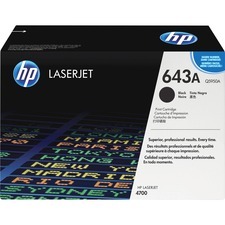 #655A.Colour LaserJet M652 series, M653 series, M681 series, M682 series.Yields 12,500 pages.High Yield. 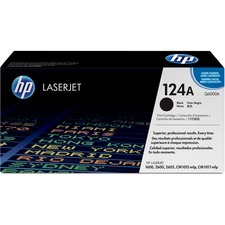 #125A.Color LaserJet CP1215, CP1515n, CP1518ni, CM1312nfi MFP.Yields 2,200 pages. #504A.Color LaserJet CM3530 MFP, CM3530FS MFP, CP3525DN, CP3525N, CP3525X.Yields 5,000 pages. 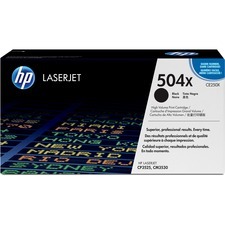 #504X.LaserJet CM3530 mfp, CP3525 Series.0.Yields 10,500 pages.High yield. 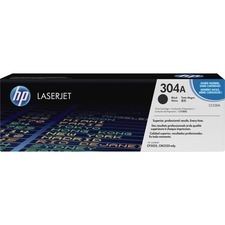 #304A.Color LaserJet CM2320fxi MFP, CM2320n MFP, CM2320nf MFP, CP2025dn, CP2025n, CP2025x.Yields 3,500 pages. #64A.LaserJet P4014n, P4014dn, P4015n, P4015dn, P4015tn, P4015x, P4515n, P4515tn, P4515x.0.Yields 10,000 pages. #64X.LaserJet P4015n, P4015dn, P4015tn, P4015x, P4515n, P4515tn, P4515x.Yields 24,000 pages.High yield. 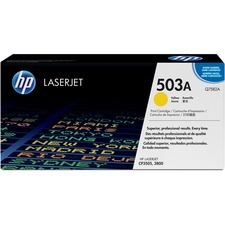 #05A.LaserJet P2035, P2035n, P2055d, P2055dn, P2055x.Yields 2,300 pages. 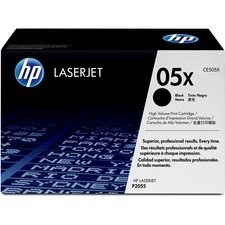 #05X.LaserJet P2055 Series.0.Yields 6,500 pages.High yield.